I want to update you on one of my many new ventures... Fresh off the press!! 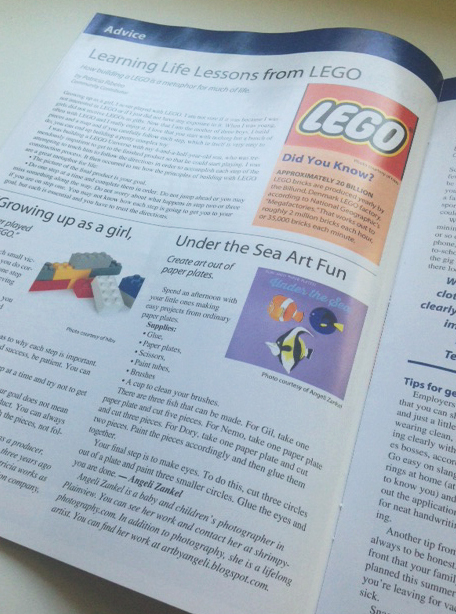 My new Arts and Crafts column came out on Plainview Life Magazine for the month of May. If you live in Plainview, New York and you are looking to do fun projects with your kids don't forget to check your mailbox for this month's issue. It will include awesome arts and crafts projects you can do with your little ones. Stay tune for the next issue (Introduction to paper-mache). Feel free to leave any questions about the project. You can make these adorable Finding Nemo characters. All you need is glue, paint, paint brush, and paper plates. Enjoy! 2. 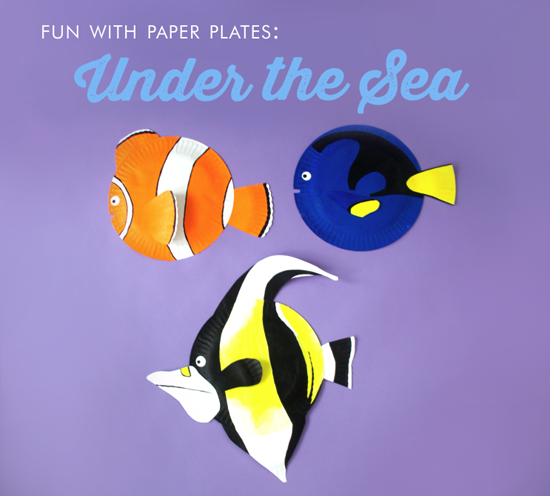 Cut: Gill - 1 Paper plate and cut 5 pieces Nemo- 1 paper plate and 3 pieces Dori - 1 paper plate and 2 pieces. Next step is to paint each piece, then glues them and voila! You are done!